Every driver in the summer knows the feeling: it's hotter inside the vehicle than out. Now you can cool the cabin before you enter it - remotely. 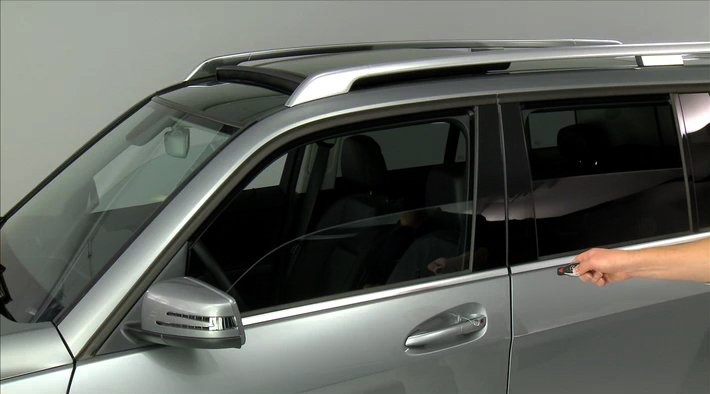 Open the sunroof and all the windows and, if so equipped, activate the ventilated seats. Take a look.